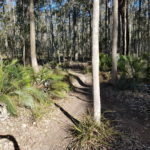 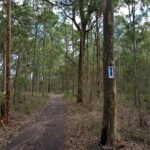 Best Illawarra and Shoalhaven mountain bike trails. 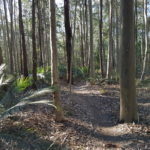 The Illawarra and Shoalhaven regions have some excellent mountain bike trails to explore. 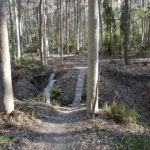 The table below contains some excellent mountain biking adventures in the area. 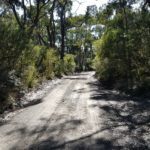 Difficulty: medium with technical sections.